Earlier this week, By George Journal delivered its e-newsletter – the 2018 Canada Day issue. 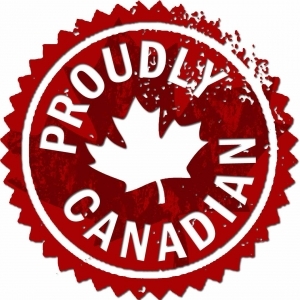 In case you missed it, click on the Proudly Canadian symbol below to see the copy. And if you wish to get on the By George mailing list to receive future e-newsletters and missives, click here to sign up. Chris George, providing reliable PR counsel and effective advocacy. Need a go-to writer and experienced communicator? Call 613-983-0801 @CG&A COMMUNICATIONS.